We are a team of highly experienced personal trainers. 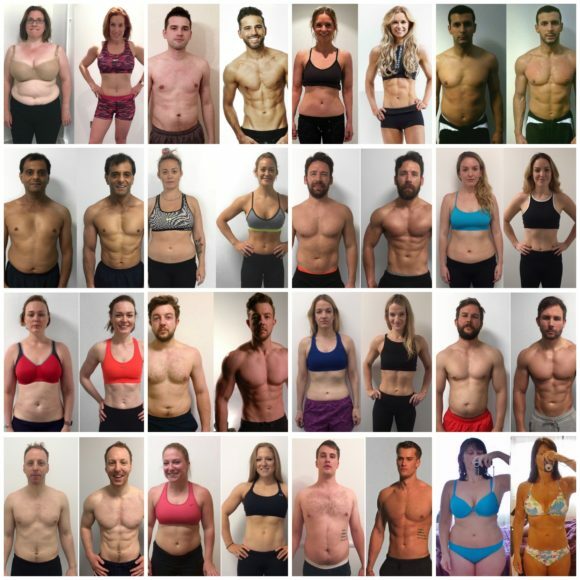 Founded by 3 x Olympian Sarah Lindsay and UK’s leading body transformation specialist Rich Phillipps, Roar Fitness is the only London personal training company able to offer its clients an Olympic training experience like no other in its field. Our highly experienced team of nutritionists, therapists, strength coaches and world class personal trainers, all come together to offer clients the most comprehensive and cutting edge personal training experience imaginable. We have built our reputation on results, and whilst you won't have to search too long before stumbling across our famous transformations on the BBC and ITV as well as Men's Health, Men's Fitness and Women's Health Magazines, our number one passion remains in helping transform the lives and bodies of everyday men and women. After experiencing life as competitive athletes at the worlds highest level, we became accustomed to having a team of specialists looking after our every need. Soon after transitioning into the personal training industry it quickly became apparent why so many clients had been failing to achieve their fitness goals. At Roar we provide our clients with not just their own one to one personal trainer, but an entire team of specialists that ensure our personal training clients receive the most comprehensive and focused experience possible. Roar Fitness' team of coaches are quite simply world class, and we only produce personal trainers that are a shining example of health, fitness and athletic performance, all with a fantastic track record for producing stunning results. Many of our team regularly contributes to industry leading health and fitness publications such as Men’s Health, Men’s Fitness, Women’s Health, Sport Magazine, and lecture at major fitness events to help raise the standard across the personal training industry. It’s this passion and cutting edge knowledge of health and performance that allows our team to deliver the kind of results our London personal training clients have come to expect. Whether the goal is fat loss, increased muscle and strength, sports performance or overall health and well being, our clients’ are in the best possible hands to ensure they achieve their goals. 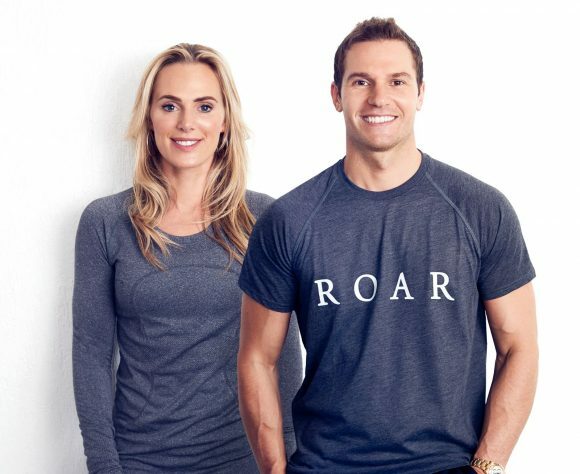 “Whether performing at the Olympic games, establishing ourselves as industry leaders in body transformations, or creating a unique company such as Roar, the one thing that has always remained constant is our passion to excel. We are committed to providing a personal training service that offers a life changing experience for those clients who truly embrace the opportunity.